Year-round programming at Folkmoot includes this series of writers, artists and musicians sharing stories that illustrate authentic, living and historic southern culture. Storytellers events include a program by the authors, southern foods and beverages, visual displays and panel discussions. 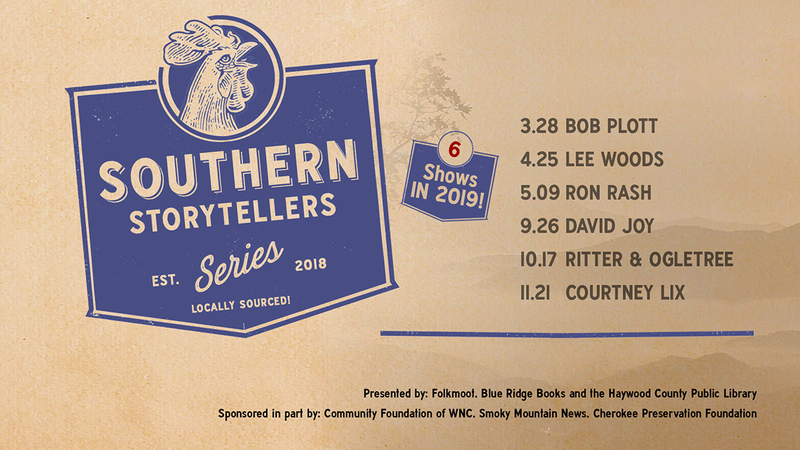 The Southern Storytellers Series features up to nine events throughout the year.